36" x 2 ¼" Tire in 2 ply. 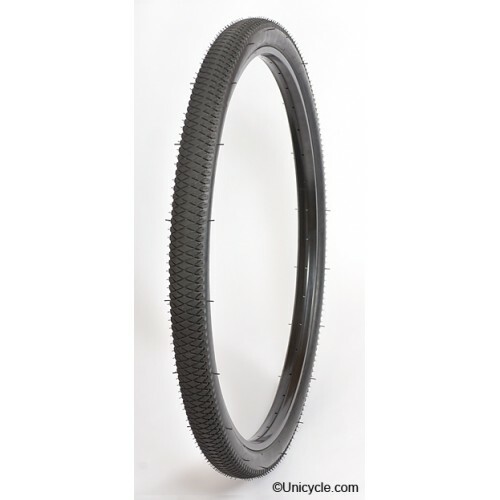 This tire is the best of the 36" tires offering better grip and ride than any other. It also is rated up to 65 psi for road riding. As fitted to the Nimbus and Kris Holm Products.